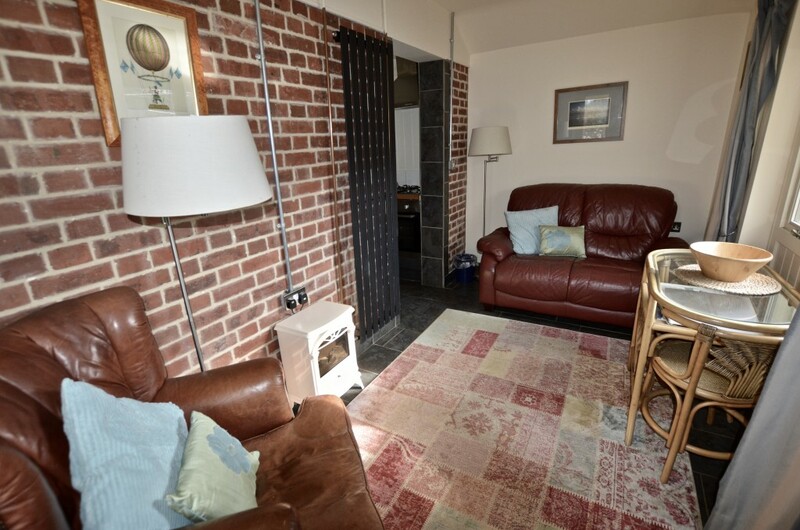 Brancaster Cottage, holiday cottage Brancaster, short walk to beach. Brancaster Cottage is a beautifully presented uniquely positioned holiday cottage in Brancaster. Situated in the most perfect position for Brancaster Beach, in a private lane, within the garden of Little Saltings (which can also be rented) surrounded by a 10 acre nature reserve, watch the geese in the autumn, and if you are lucky the barn owl fly overhead. It really is a unique holiday cottage in Brancaster. A real escape from the hustle and bustle of life. The Coasthopper bus stops in Brancaster giving you access to the whole coast without having to drive. 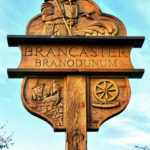 Brancaster is renowned for its wonderful beach and salt marshes. Within a few minutes’ walk you can reach The Ship Inn, a great place to eat and drink. You can also walk to the RSPB reserve at Titchwell when the tide is right, or just visit the seals playing in the creeks. Sitting Room – With comfortable sofa, leather chair, side tables and lamp, TV, with DVD player, French doors to rear giving access to the garden. Rattan breakfast table. Red brick exposed wall and funky designer radiator. Books and games. Kitchen – well equipped with oven, gas hob, fridge freezer, beech work tops. Window to front. Bedroom – With super comfy super king bed, storage, dressing table, chest of drawers. Bedside tables and lamps. Bathroom – with WC, basin and bath with shower over. Towels and linens all included. The real joy of Brancaster Cottage is it’s position, it really is unique. You truly are surrounded by nature. There is no light pollution so stargazing is amazing. Wildlife is in abundance with the wonderful Autumn migration of the geese and other birds the highlight of the year. Barn owls, Marsh Harriers and many other birds are right on your doorstep so bring your binoculars. Parking for one car. The property is situated in the garden to Little Saltings. There is an enclosed private garden to the cottage, fenced from Little Saltings so you have complete privacy. Your dog is very welcome too. Please note there may be other guests renting Little Saltings.